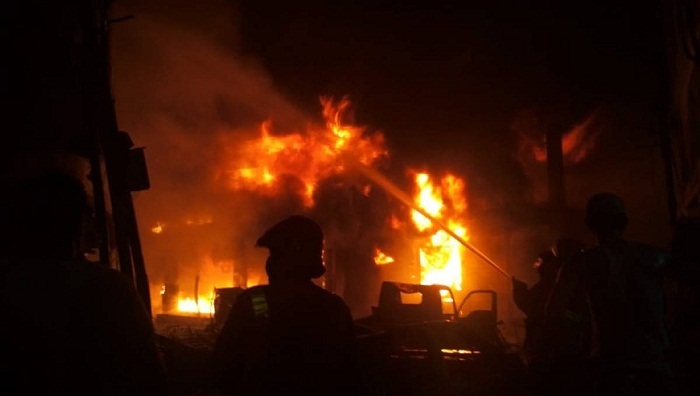 The High Court on Monday granted bail to two owners of Haji Wahed Mansion in Churihatta of Dhaka’s Chawkbazar, in a case filed over the devastating fire that claimed 71 lives. A bench of Justice Md Rais Uddin and Justice Md Jahangir Hossain granted the bail and directed the siblings to surrender before the lower court after their three-week bail. The two owners were identified as Md Hasan and Md Sohel alias Shahid. A total of 71 people were killed and dozens others were injured in a fire that broke out at a chemical warehouse at Wahed Mansion and raged through four other adjacent buildings in Chawkbazar on February 20.